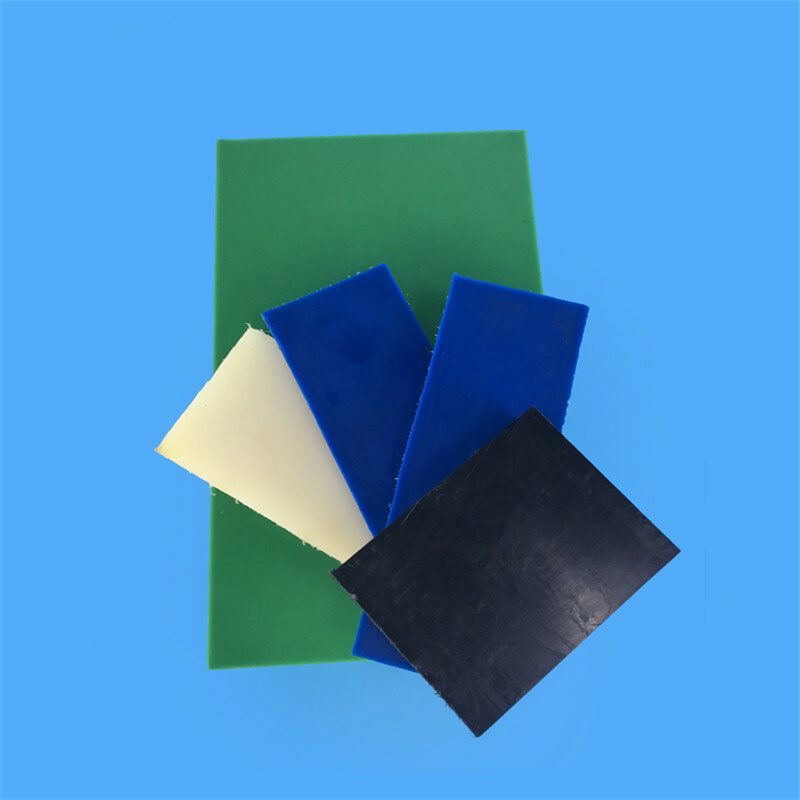 Nylon is the generic name for a family of long-chain polymeric amides. 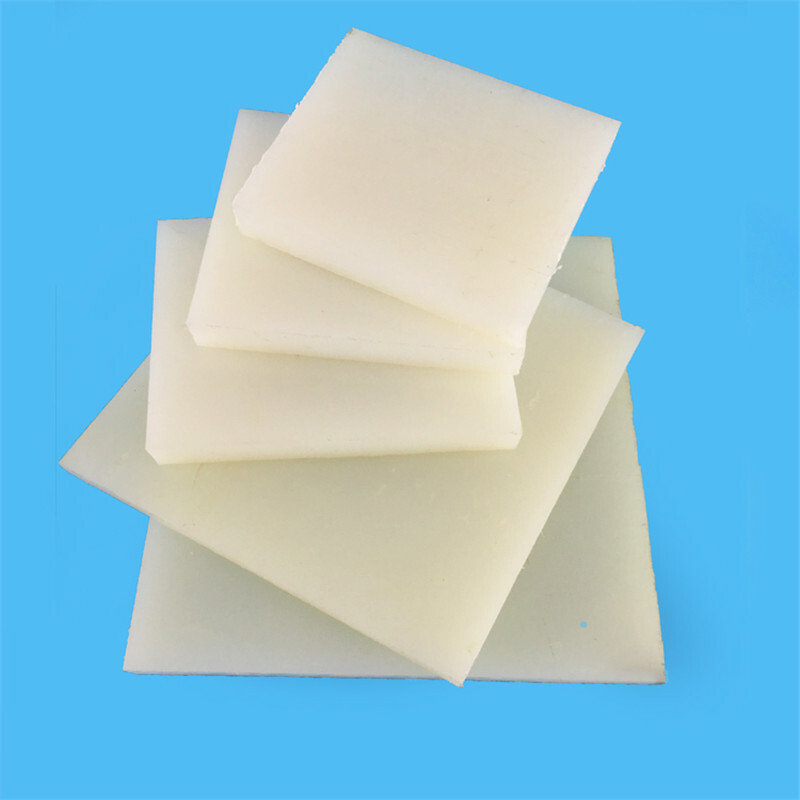 Generalcharacteristics of the nylons include toughness,strength,abrasion and fatigue resistance,low coefficient of friction,resiliency and heatresistance. 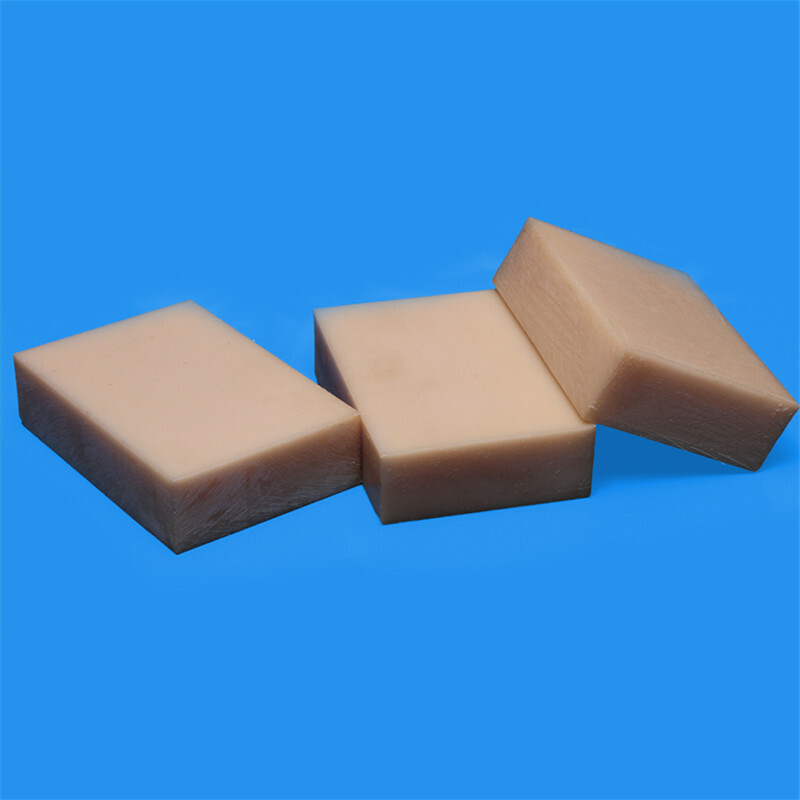 Many of these properties can be enhanced by the addition of fillers such as molybdenum disulphide.Nylons are resistant to hydrocarbons,alkalies,keytones and esters. We will ready them in stock in our wareshop. 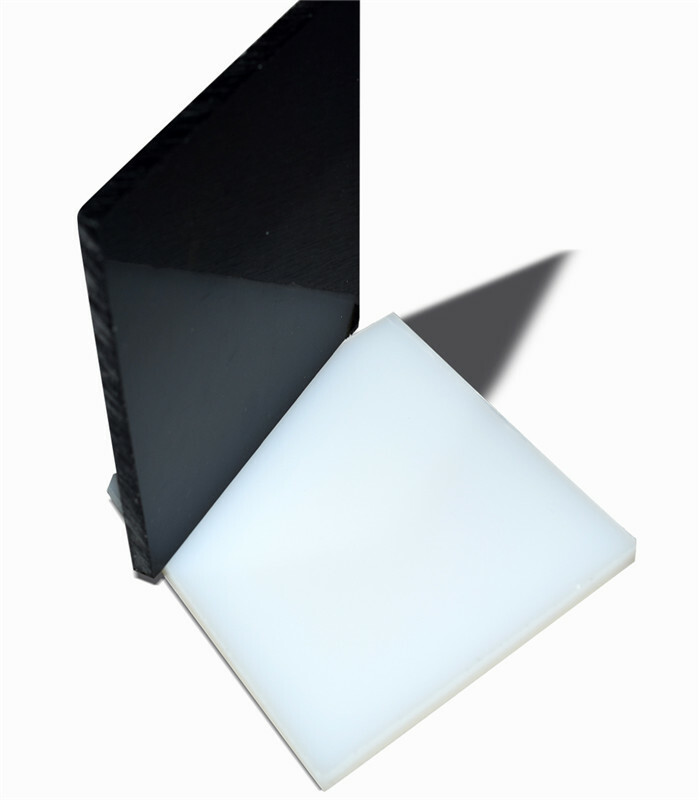 What is difference between cast and extruded nylon? 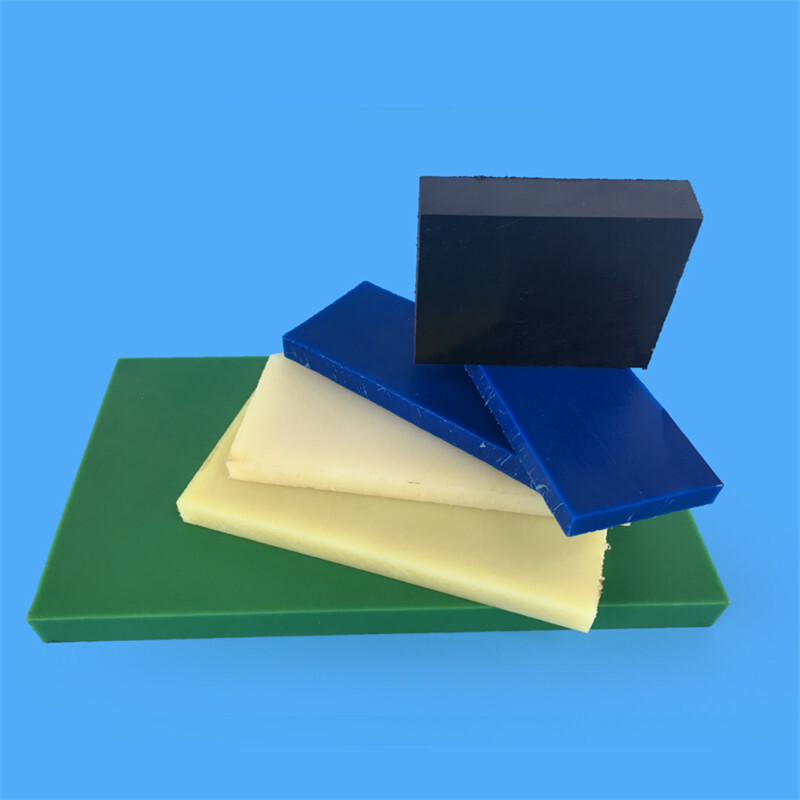 The main difference lies in the manufacturing process.Cast poly amide products are manufactured by means of a chemical reaction process.This allows products with extremely large dimensions and custom cast parts to be manufactured. 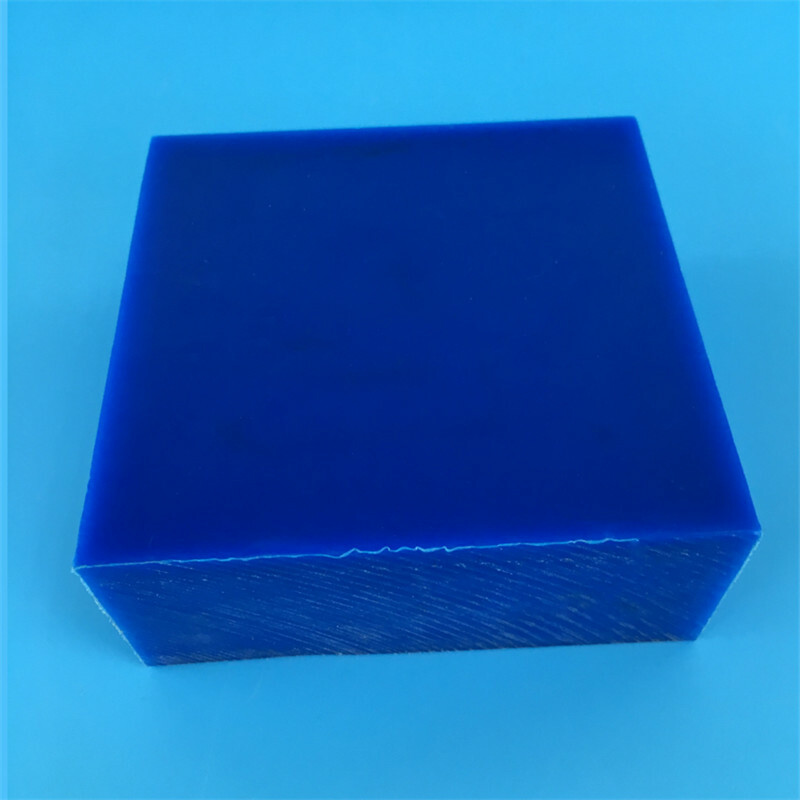 Water absorption and dimensional changes are lower in CAST,The crystallinity is greater so that wear resistance and machinability are better.Extruded absorbs more moisture and is thus tougher and has grester impact and vibration damping properties. 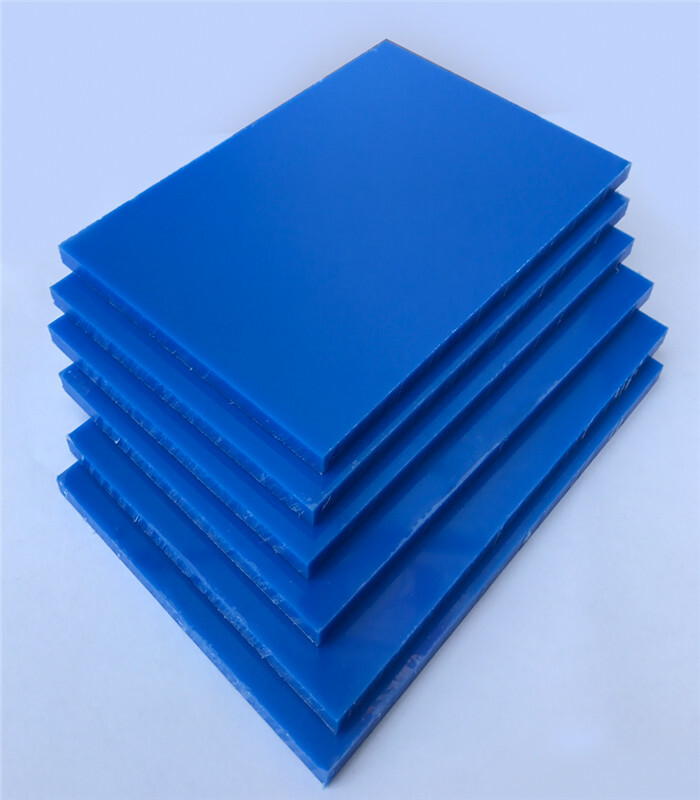 Looking for ideal Blue Nylon Sheet Manufacturer & supplier ? We have a wide selection at great prices to help you get creative. 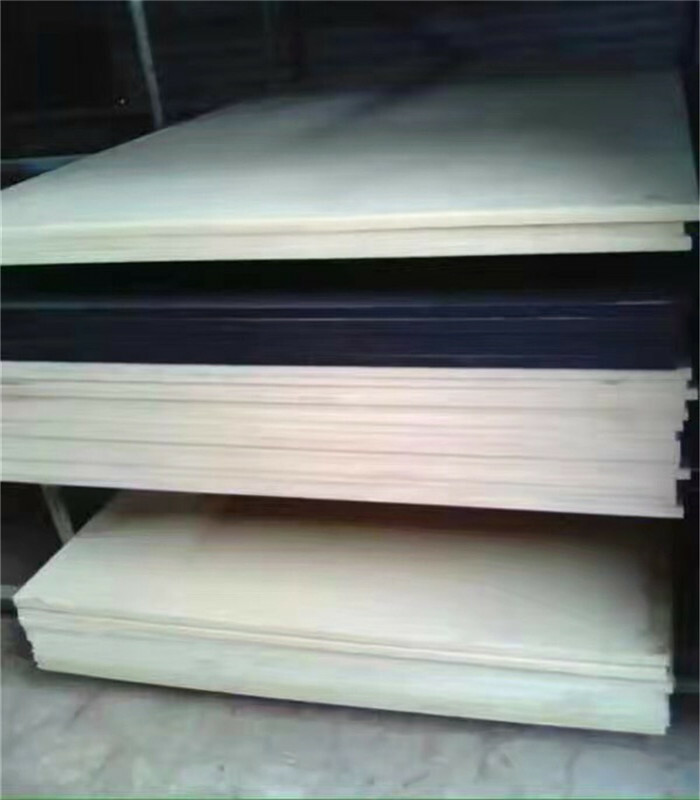 All the Cast Nylon Sheet are quality guaranteed. 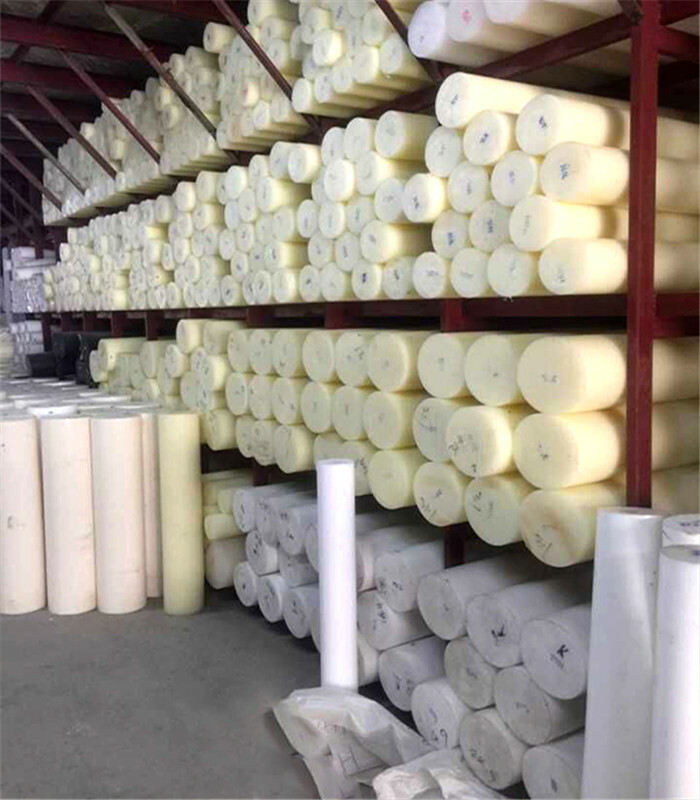 We are China Origin Factory of Nylon Pa6 Sheet. If you have any question, please feel free to contact us.